The Chipper Clipper: Melissa & Doug 4 foot long Safari Floor Puzzle only $3.88! 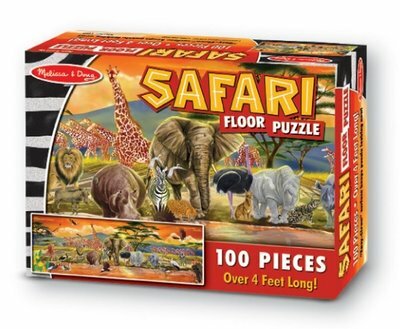 Melissa & Doug 4 foot long Safari Floor Puzzle only $3.88! Right Now On Amazon.com you can get this HUGE 4 foot long Melissa & Doug Safari Floor Puzzle for only $3.88, and better than that the shipping is only $1.99! 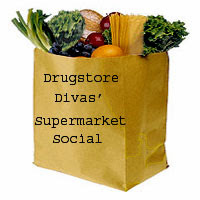 Scoop them up fast this is a clearance price and quantities are limited!